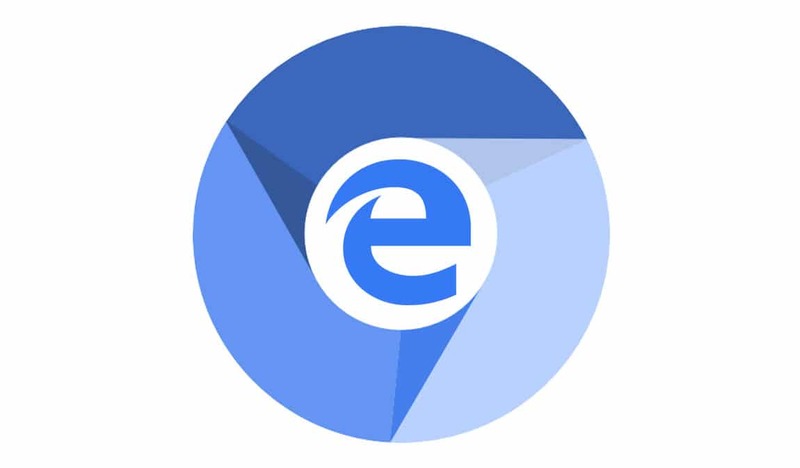 Home / ukraine / Chromium Edge Browser: Microsoft now has its own Chrome. Chromium Edge Browser: Microsoft now has its own Chrome. 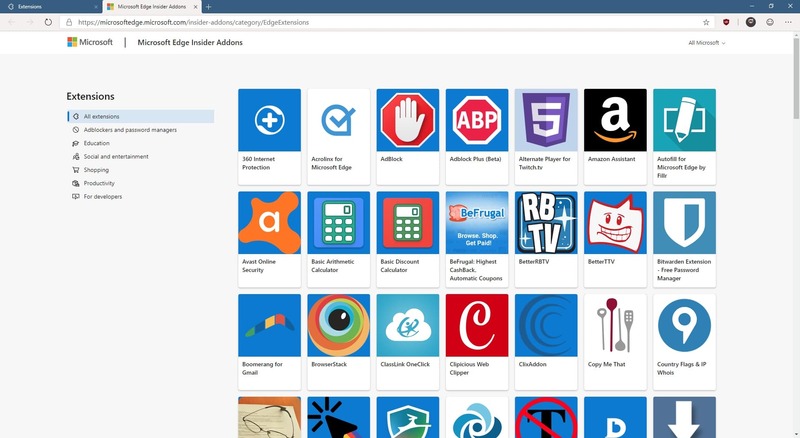 After four years of development and repeatedly trying to convince users that Edge is the ultimate browser for the Windows 10 operating system, Microsoft said, "Instead of turning off the original engine, we stopped the" wheel "and EdgeHTML ultimately ended its long- I chose Chromium, and that's how the new Edge browser came along. 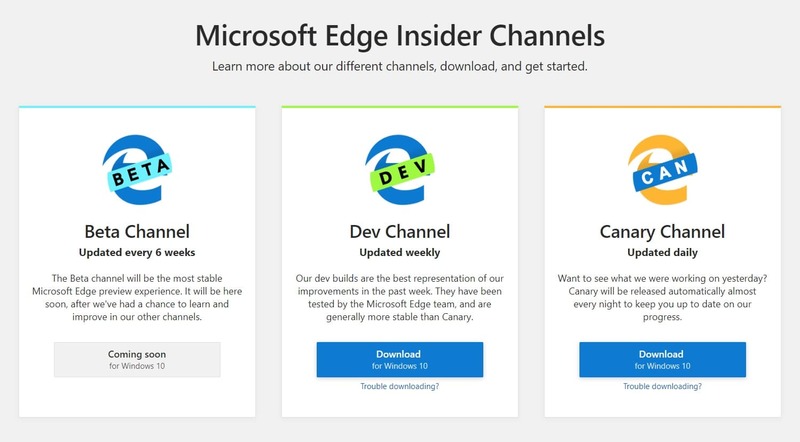 Currently, Microsoft Edge appears in test builds deployed over two channels, Dev and Canary. The first report is updated weekly and is considered more stable, and the second report is published experimentally on a daily basis. The beta version of the browser should be close to summer. Edge currently only works on 64-bit versions of Windows 10, but it also promises support for Windows 7, 8, 8.1, and macOS. Microsoft is committed to protecting you from unnecessary problems and is effectively transitioning smoothly to the new Edge. 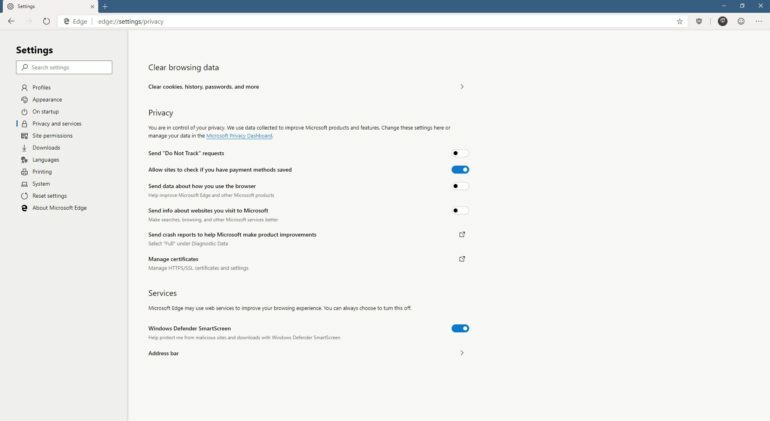 Immediately after installation, automatically selects a Windows 10 account and imports bookmarks, history, and autocomplete data (passwords and forms) from the browser installed on your system by default. The browser has one interface language (English). You can not change it, but you can set your site's language priority. 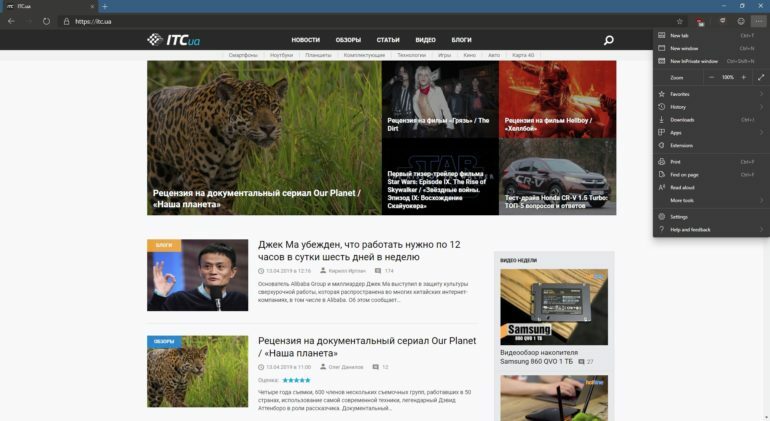 The start page is created in the same style as the original Edge – it contains customizable newsfeeds, background images, and tiles for your most visited sites. We've added a menu to remove only the weather, sports, and financial info cards and quickly switch the display scheme for key elements on the page. Edge users are now familiar with the top of the browser. First, the profile icon is always on the right side of the address bar, so it's always available. Second, the handwriting note, reading mode, and feature "Deactivate tab" disappear, minimizing the open tabs and reopening them later. The rest of the new Edge is very similar to Chrome, but is similar to many other Chromium-based browsers. At this stage, Chromium Edge is a preview version that shows only the basic features of your browser. All settings that use the same menu structure as the current version of Edge but are grouped by category are moved to separate pages. The main advantage of the new version of the browser is the lack of profile binding for Google services and services. Instead, the Microsoft account is used here and the software giant server is used to synchronize user data. Theoretically, this should enable the company to attract Internet users who are interested in Google's aggressive data collection policies. Microsoft will be more committed to this issue. Synchronization is not yet fully implemented. 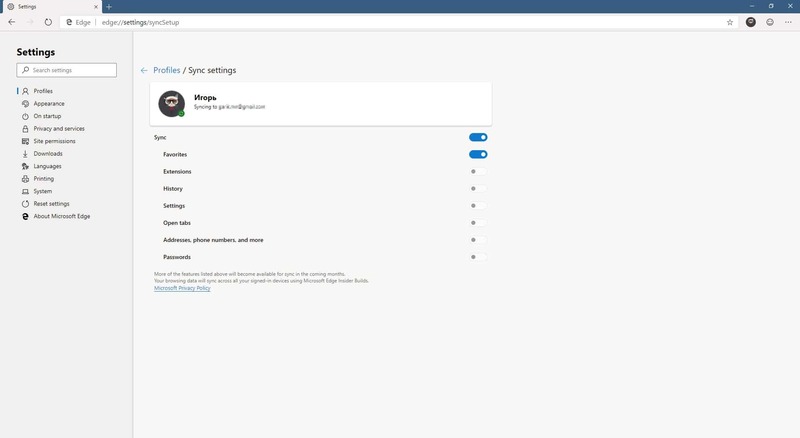 Currently, this browser only allows you to sync your favorites, but Microsoft plans to offer users advanced sync options comparable to Chrome, including open tab syncing on PCs, Macs, and mobile devices. 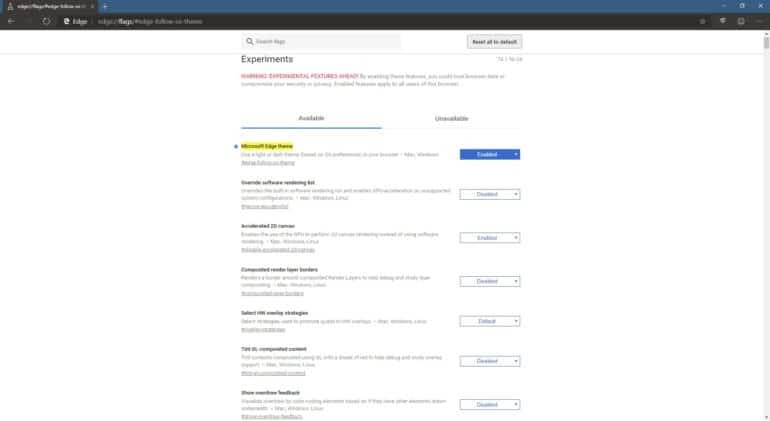 Microsoft has developed a proprietary SmartScreen filter that blocks malware, the Bing search engine, and the ability to read text aloud on web pages while surfing the web. We plan to integrate PlayReady's DRM video protection system in addition to the existing WideVine DRM provided by Chrome. Therefore, the Edge will be the only browser capable of playing Netflix video at 4K resolution. Apart from that, it's a good idea to let the Apps menu know that there's a new category. This includes Web pages that can be used as Progressive Web Applications (PWA), other Web applications, and native Windows applications. In other words, Edge simulates work more accurately than any other browser. You can create shortcuts from your desktop or "Start" menu, and you can access them at any time with one click. In fact, this is one of the main reasons that Microsoft has transitioned to Chromium. Experienced users want to use the hidden settings of the edge: // flag, which collects the browser's experimental functionality. For example, you can enable support for dark designs in Windows 10. Lack of extension selection was one of the main problems with Edge and still remains. For many, this was a good reason not to switch to Microsoft's browser. 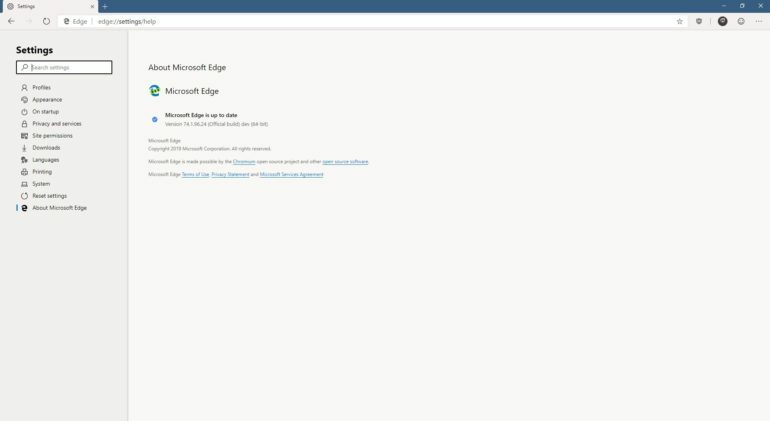 In the Chromium version of Edge, a separate section was created in the Microsoft Store, which has extensions tested. There are currently about 120, but the list is updated. In addition to its own repository, users can add extensions from the Chrome Web Store. To do this, you must allow installation from another store. The process of adding and managing extensions should be familiar to most Chrome users. 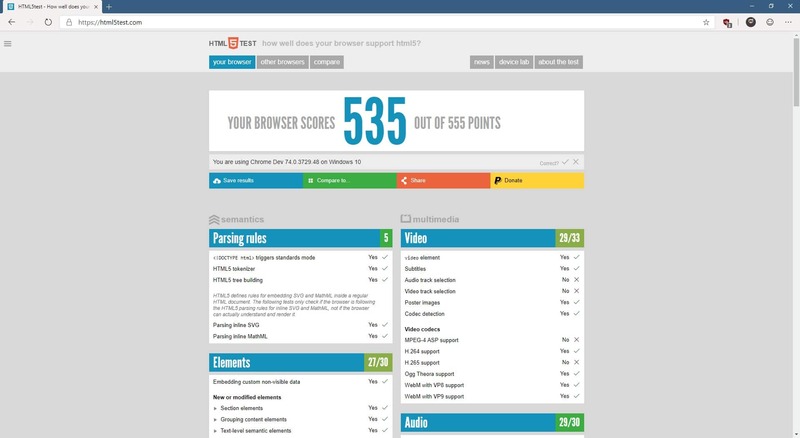 In the Open HTML5 test using the HTTPS Edge protocol, we obtained 535 out of 555 possible points and are similar to the current version of Google Chrome. For comparison, Edge based on EdgeHTML from Windows 10 (1903) received 492 points. Do I need to install the Edge Dev build on Chromium? It will only be worthwhile if multiple browsers are available. Given that the first version of the browser is still far from the full feature, you can assign support roles. The Edge works surprisingly fast and reliably and is great for viewing. In terms of performance, the new edge is not inferior to Google Chrome already, and it would be a good alternative if Microsoft still keeps sync and other basic features in mind. YouTube Music and Amazon Music services are free, but only available on smart speakers. FinCEN first fined merchants to exchange decryption. Is Arakawa Nihito a real threat to Berlincake or another victim?